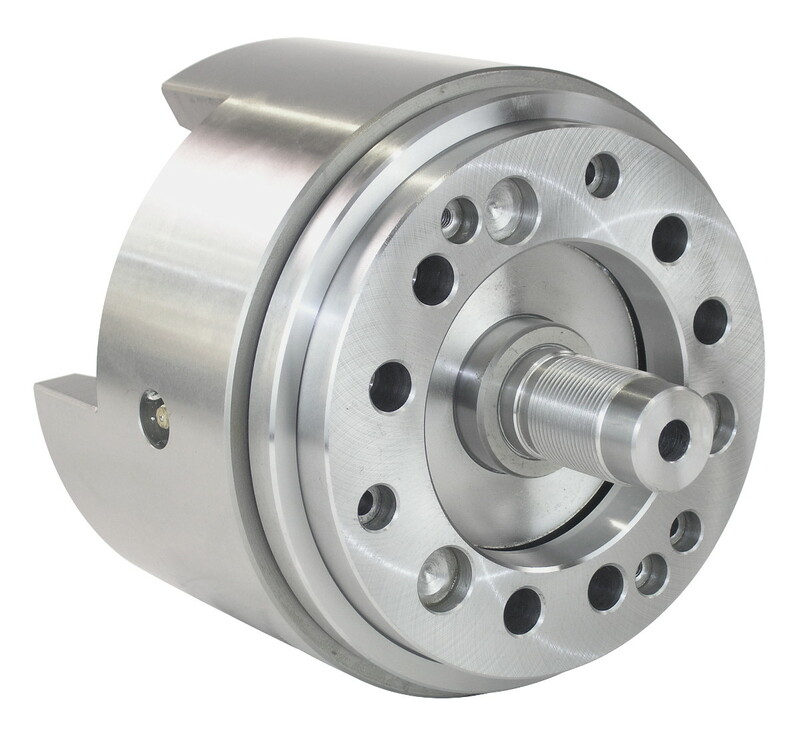 165 mm three jaw pull lock chuck with max speed of 7000rpm. 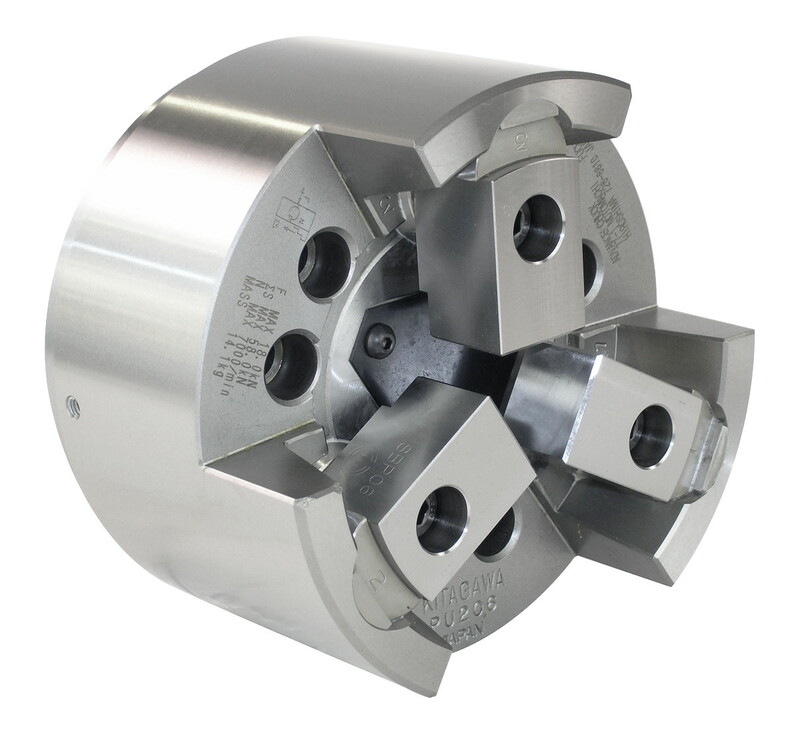 Three jaw pull lock chuck with high repeatability and pull back action for external gripping. High gripping stability along with long term stable accuracy mean the chuck is suitable for automation by use of seating confirmation.